Cybersecurity strategist Klimburg examines why we underestimate the consequences of states’ ambitions to project power in cyberspace at our peril. Klimburg’s exploration of inter-state conflict in cyberspace is just one dimension of this complex fascinating book. Another is how the Internet will develop over the coming years. And that’s critical to all of us because, quite simply, the internet has become like the air we breathe: it sustains modern life. Klimburg looks at the struggle to control the internet and whether this critical tool will remain 'free and open' or be controlled by the state ... 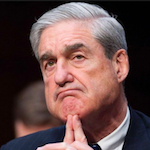 The 2016 election is a cautionary tale and just one reason why The Darkening Web is indispensable reading for anyone keen to understand what lies ahead as cyberspace displaces conventional battlefields as the preferred venue for resolving conflict. ...[a] quietly horrifying book ... Whether its author intends it or not, The Darkening Web eventually accumulates the picture of an impending apocalypse, an utterly unwinnable war in which the world's few good guys – in this account, the liberal democracies that are interested in social freedom and the uncensored flow of information – are outgunned, outspent, and outmaneuvered at every stage of what Klimburg refers to as the great cyber game. It’s unfortunate that Klimburg’s book is diffuse, unfocused and feathered with egocentric first-person flourishes. Had the author presented his thoughts with more discipline and concision, his arguments might have had more impact. For the tale he tells is a chilling one ... his treatment of Russia’s vision of the Internet and its hyper-aggressive quest for supremacy in cyberspace still constitutes the most illuminating and absorbing passages in The Darkening Web ... 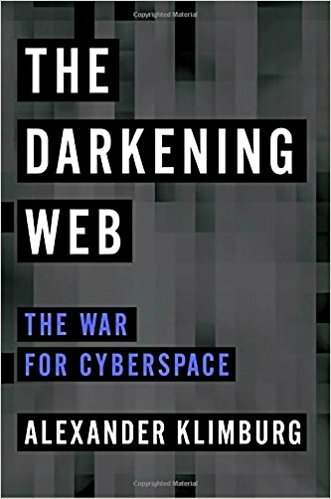 The Darkening Web would be a better book if its six disjointed sections and 19 chapters, including a conclusion and epilogue, were substantially restructured and compressed. What did you think of The Darkening Web: The War for Cyberspace?